From tanks to vessels for complete project requirements, including timelines and budget, OilPro can help. Every project is unique and OilPro will work with clients to ensure equipment that needs careful sizing and selection are accurately selected. 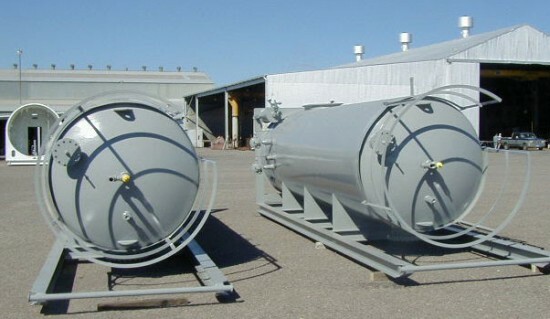 While OilPro has an extensive in-house stock of inventory, if your project requires specific equipment that is not in stock, we will source equipment to fit your requirements.